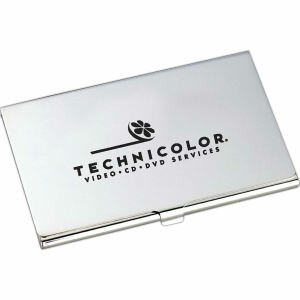 Help clients and yourself keep business cards organized in your purse or wallet with our custom printed promotional card cases. 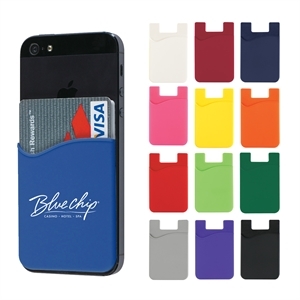 Employees will show off your logo while networking with these great customized card cases. 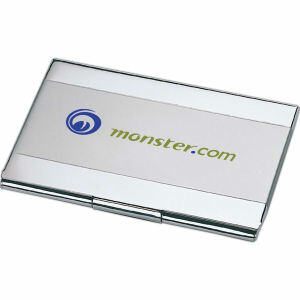 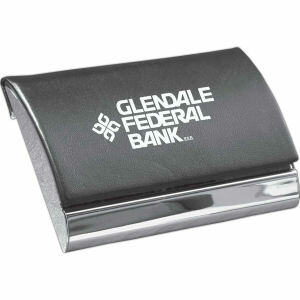 Ideal for executives or traveling sales people, our custom logo card cases are an easy way to organize business cards. 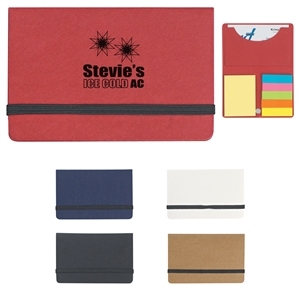 When you give people personalized promotional card cases, you will be giving them another opportunity to expose your logo to everyone they know! 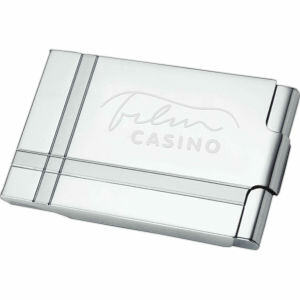 At IASpromotes.com, we have a great selection of custom promotional card cases in different sizes, colors and materials. 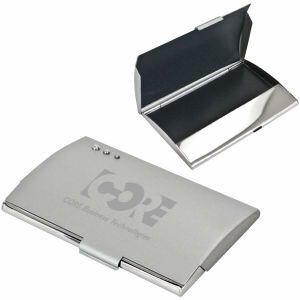 These promotional card cases can be personalized with your company name, corporate logo and contact information. 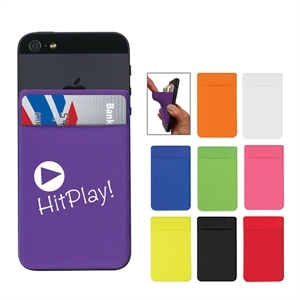 Hand them out to clients and customers at marketing events and trade shows immediately!